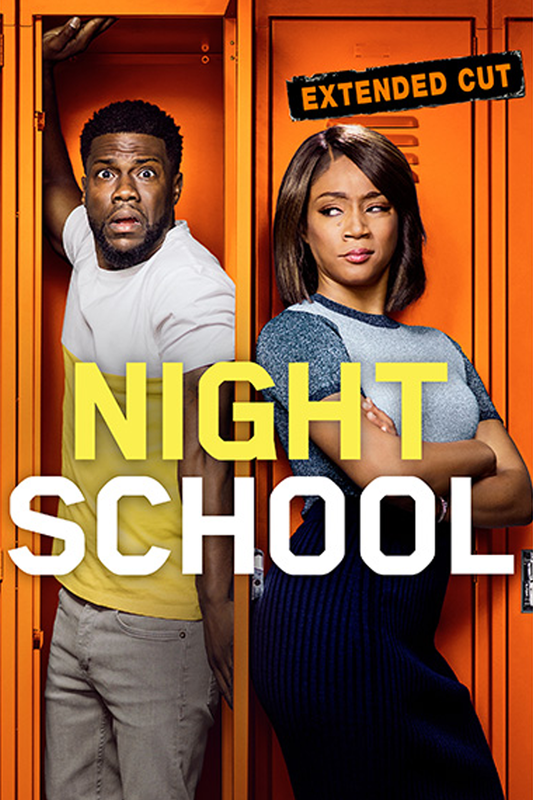 It's wits vs. smarts when grown-up class clown Teddy (Kevin Hart) shows up for night school and no-BS teacher Carrie (Tiffany Haddish) makes him work for his GED. 2. Select "All New Movies"
NIGHT SCHOOL © 2018 Universal Studios. All Rights Reserved.